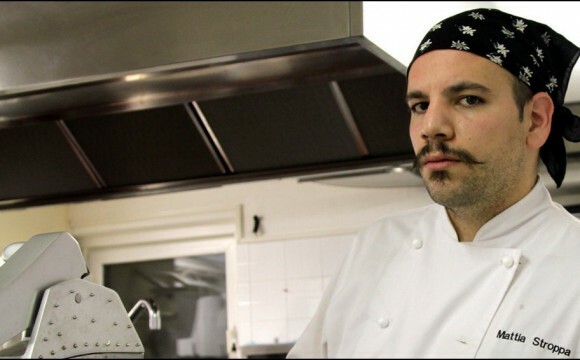 Chef Mattia is the Executive Head Chef of Restaurant Della Villa in the Alpine town of Campitello di Fassa in Trentino. 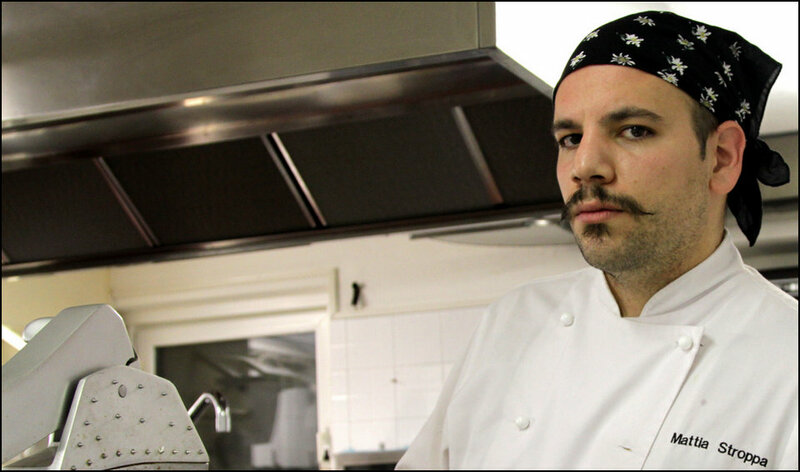 Chef Mattia Stroppa, open, candid, extraordinairely social, dedicated, committed, laborious, artistic, precise, organized and expressive had told me, that he is highly inspired by Painters Kandinsky and Pollock. Additionally, he is a profound enthusiast of architecture, design, the visual arts, the Japanese Aesthetic, including the art of the Japanese knives and moreover, nature in its purest forms. He further revealed that Restaurant Della Villa was selected by the Michelin Guide in both 2013 and 2014 and he has quite a challenge for 2015, to earn his long deserved 1st Michelin Star.